We offer you accommodation in six bungalows for 4-5 persons. All bungalows have two bedrooms, bathroom, living room with a kitchen, satellite TV. They are fully furnished, air-conditioned and located only 80 meters from the beach. Each bungalow has a terrace with outdoor seating. Car parking space is located next to homes. 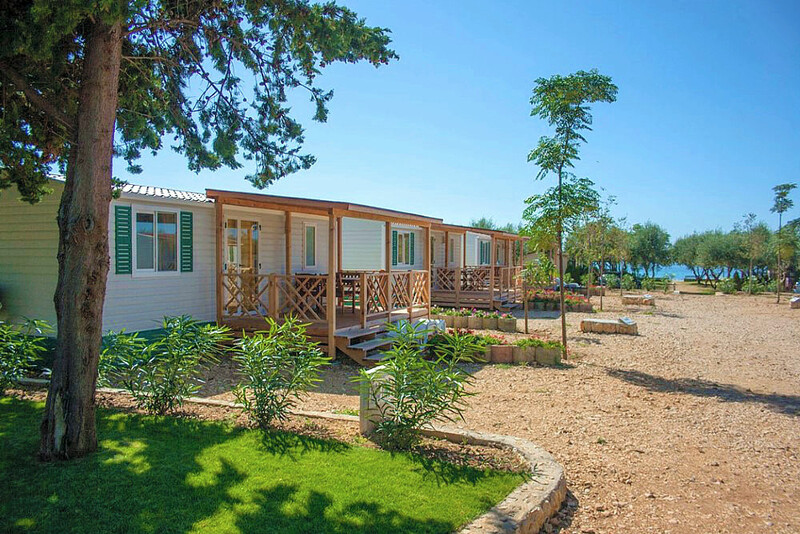 The bungalows are in camp "Straško" in Novalja. N +44° 32' 36" | E +14° 52' 47"